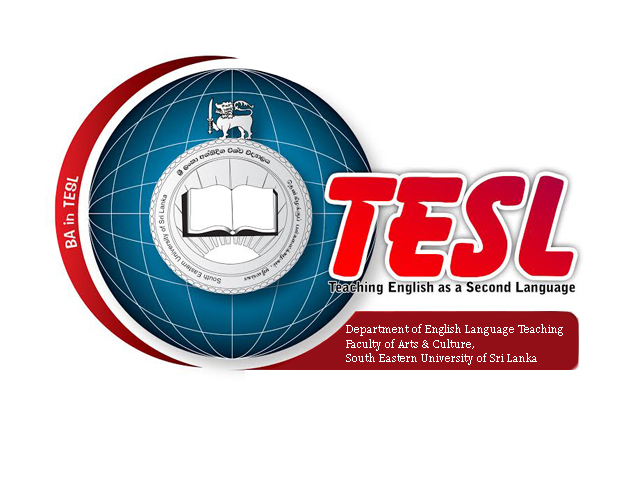 The English Language Teaching Unit (ELTU) has been upgraded to Department of English Language Teaching under the Faculty of Arts and Culture as per the gazette notification published on 14 June 2017. It is a vibrant department which offers a wide range of English Language courses to all the faculties in the university. The newly established Department of English Language Teaching adopts a student- centered approach to teach all four language skills: listening, speaking, reading and writing. It conducts general as well as subject related (EAP) courses. 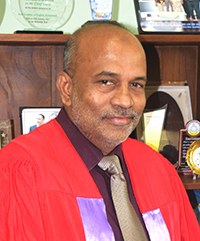 It also offers a Special Degree in Teaching English as a Second Language (TESL). The Department of English Language Teaching is presently engaged in the task of designing new courses that aim to look at new, interesting and innovative ways of teaching English as a second language.